Please be advised that Same Day ACH Debits will become effective on September 15, 2017. Any payments made by paper check, telephone, or biller’s website could clear your checking account on the same day you write the check or authorize the payment. 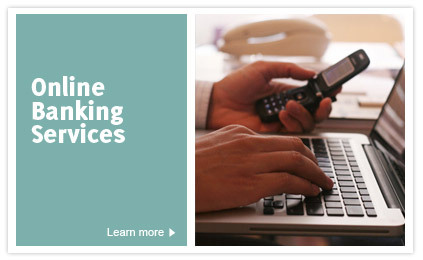 Over the years, Community State Bank has grown to include more than five banking centers to serve you. Since our inception, we’ve focused on serving our community by providing a full range of financial services to meet all your needs. We feel uniquely qualified to meet our customers’ challenges, because we are locally owned and can provide products and services to meet your banking, insurance and investment needs. Community State Bank will NEVER send you an email requesting confidential information. CSB will also never send you an email re-directing you to another website to log in. Remember: CSB has no control over email you send and receive or third party websites. 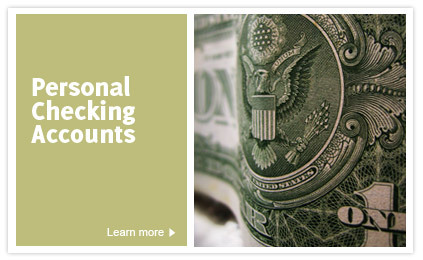 Insurance products are offered through our affiliated nonbank insurance agencies. 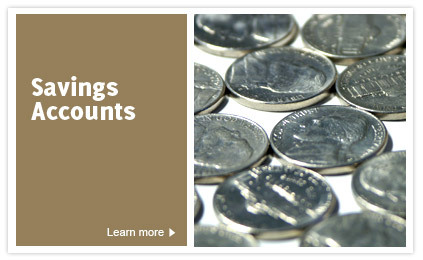 Deposit and loan products offered by Community State Bank, Member FDIC.